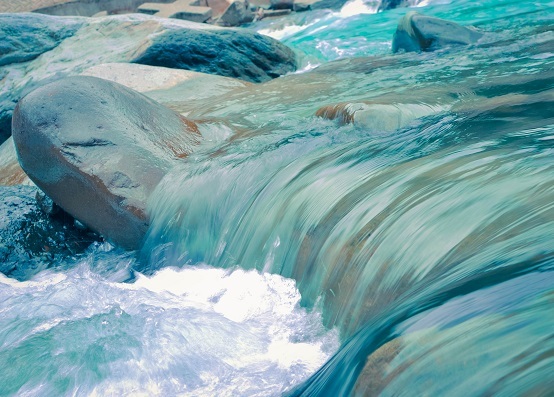 Water-related challenges continue to be top global risks, and corporate water stewardship is more important than ever. 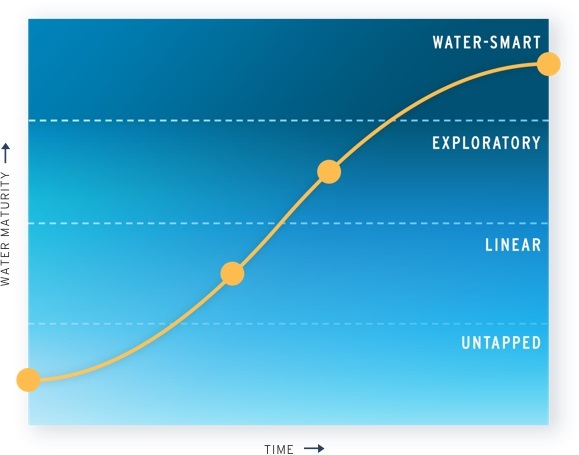 While we still have a long way to go in advancing the scale and maturity of water stewardship, it is also important to pause and reflect on our progress. 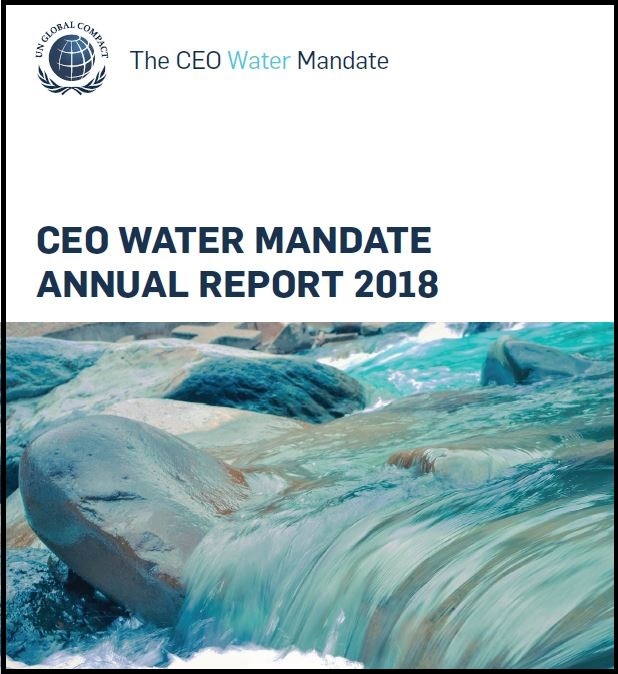 This 2018 summary lays out some of the major accomplishments and milestones of the CEO Water Mandate over the past year. 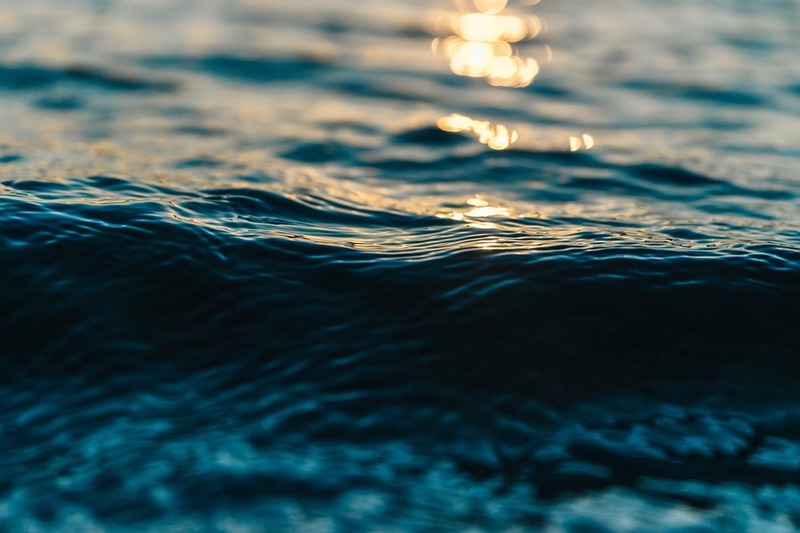 It provides a snapshot of the collective action projects that we led; the tools and resources that we developed, expanded, and improved; the global water fora in which we participated; and more. 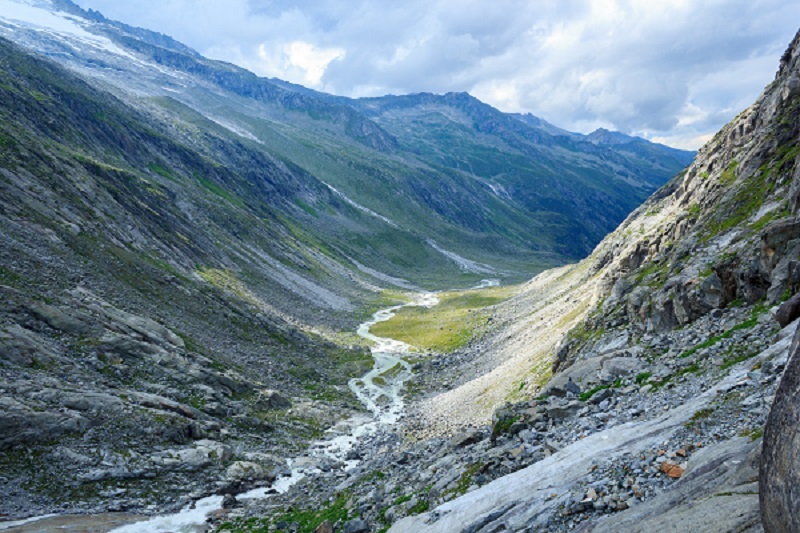 We look forward to building on this work with endorsing companies and other partners in 2019 and beyond.